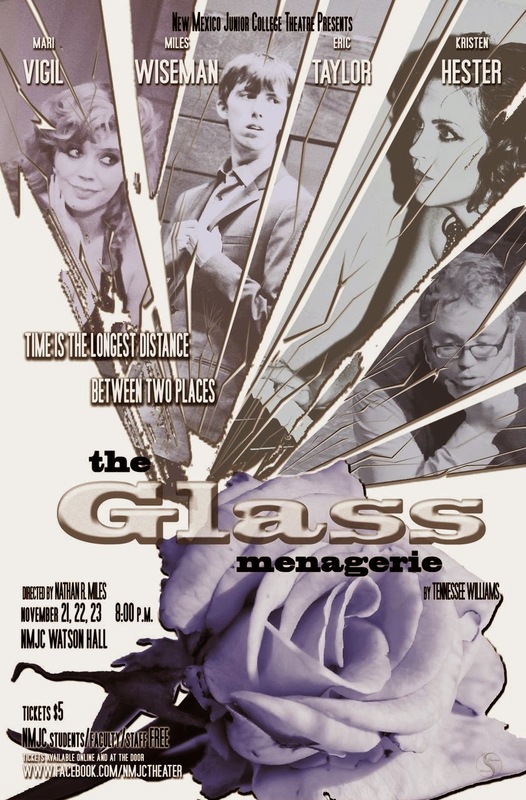 The Community Players of Hobbs: NMJC's "The Glass Menagerie"
New Mexico Junior College will present "The Glass Menagerie", directed by veteran Playhouse director Nathan R. Miles (Professor of Theatre at NMJC). This Tennessee Williams classic stars Mari Vigil as Laura Wingfield, Miles Wiseman as Tom Wingfield, Eric Taylor as Jim O’Connor, and features guest artist Kristen Hester as Amanda Wingfield. 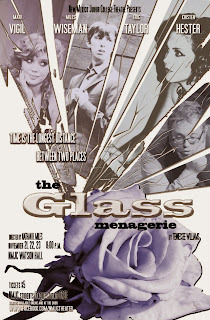 Show dates are November 21st, 22nd, 23rd (all shows 8 PM). Tickets can be purchased online (click here) or at the door. Tickets are $5 (NMJC students, faculty, and staff receive free admission with ID).